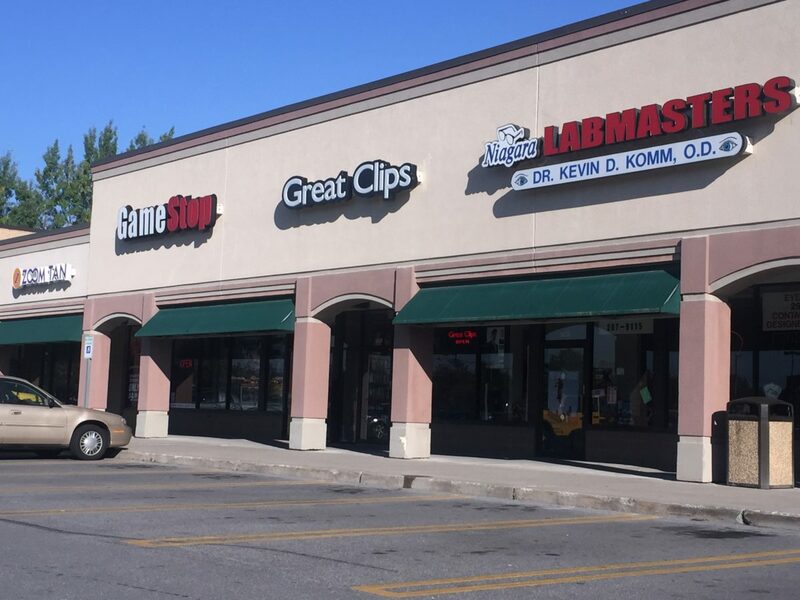 Located near I-90 and just off Route 62, Niagara Falls Boulevard, in the hub of the area’s dominant retail corridor. Across from the Fashion Outlets of Niagara Falls, recently expanded to 700,000 sf, making it one of the largest outlet centers in the country. 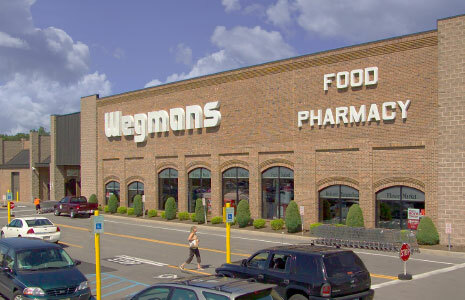 The only Wegmans in the Niagara Falls trade area.